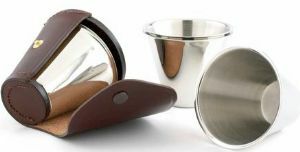 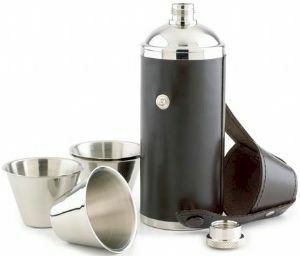 Wighill Park Guns | Products | Brady Medium Hip Flask. 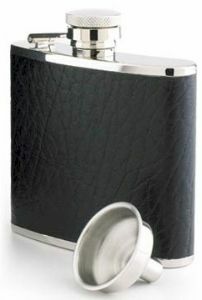 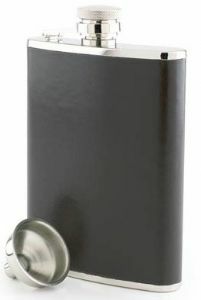 Stainless steel, 170 ml (6oz) with captive screw top. 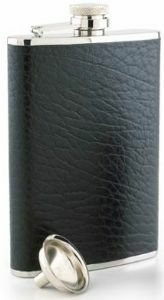 Available in a fine grain leather. 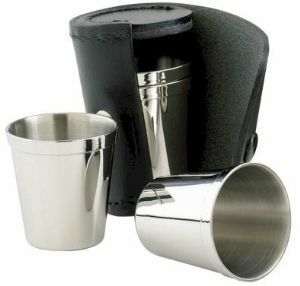 Also an ideal Christening, Best Man/Usher gift.